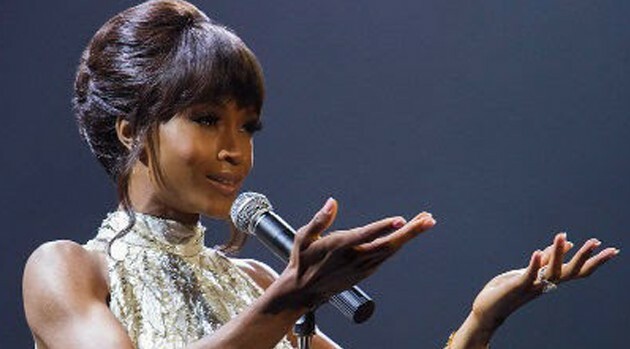 Whitney, directed by Angela Bassett, premiered to 4.5 million viewers. The one-hour special that followed it, Bobby Brown: Remembering Whitney, featuring an interview with the late singer’s ex-husband, was seen by 4.1 million. Later that night, Lifetime drew 3.2 million viewers for Whitney Houston Live: Her Greatest Performances. That special was hosted by Whitney’s mentor, Clive Davis.